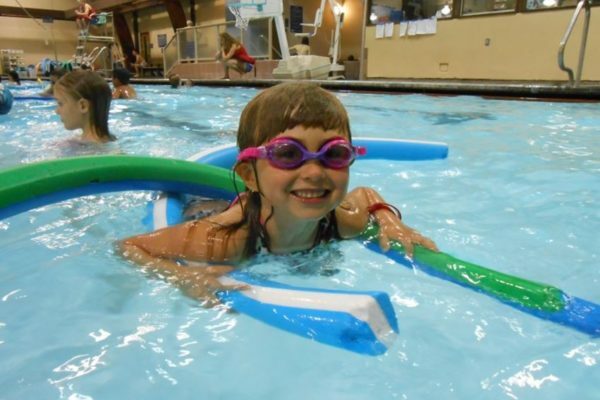 Kids, ages 3 – 11, get JSFC to themselves as they swim play in the pool, play games and have fun with their friends under the supervision of our staff. Snacks included. Note: Ages 3 through 5 will enjoy crafts, games and much more. 5 and under must be potty-trained and swimming is not included for this group.